We want to give you something more than just a ski weekends or a short break by sharing our passion for the mountains and opening the door to an action packed holiday. A long weekend of skiing is the perfect short break and with low cost airlines it won't break the bank! 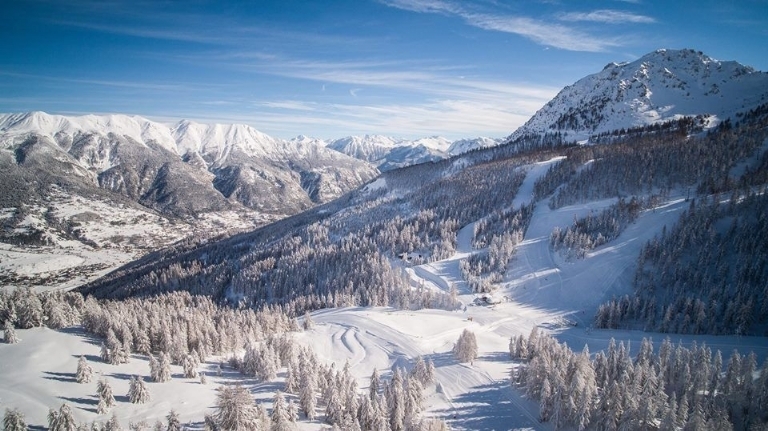 We have chalets and catered apartments in the popular resorts of Vallandry and Serre Chevalier both of which are available for shorter breaks. We will meet you at either Geneva or Chambery airports (Lyon or Grenoble at a supplement) and transfer you to resort ready for an action packed weekend. We can offer you a choice of arrival day whether you want to make it a long weekend skiing or take advantage of bargain ski holidays with our midweek breaks. Transfers are available as an extra from Geneva (2-3hrs) or Chambery (1.5 -2 hrs) to resort. There are a number of budget airlines that offer flights from across the UK. You can even decide to stay an extra night for just £30. Want to try other activities? We can organise dog sledding, paragliding, tobogganing, bobsledding or why not try out the wonderful trails for mountain biking or hiking. Vallandry, Les Arc - Mont Blanc catered apartments. 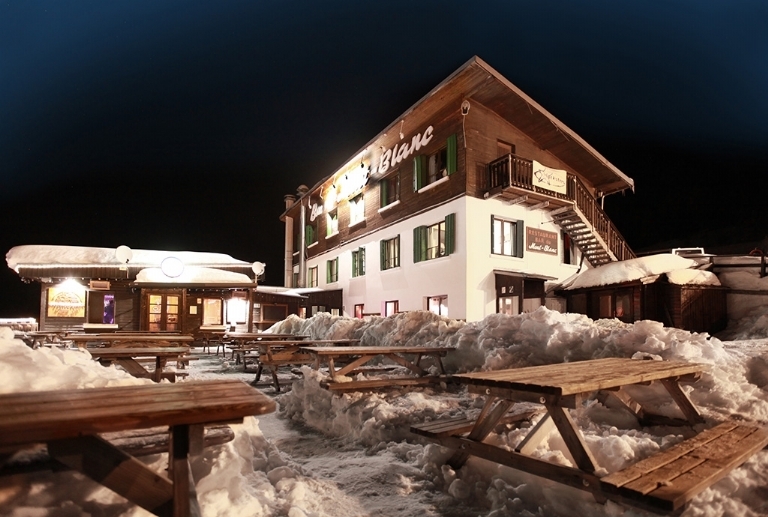 Serre Chevalier - Le Sporting catered apartments.